Superior combination of materials and the leak-free, sealless design. Superior combination of material and the leak-free, sealless design. Designed with an emphasis on improved durability. 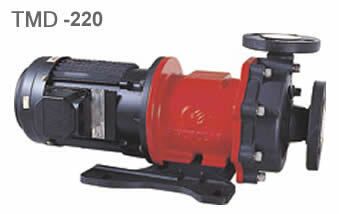 Can be operated in a dry running or cavitation for 40 minutes. Featuring enhanced reliability and safety. 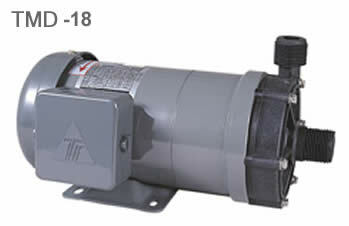 The series can be arranged with NEMA or IEC standard motor. Easy maintenance, disassembly and assembly.